Over the past few months Guy has been undergoing professional training in the practice of Design and Construction Health and Safety Risk Management. 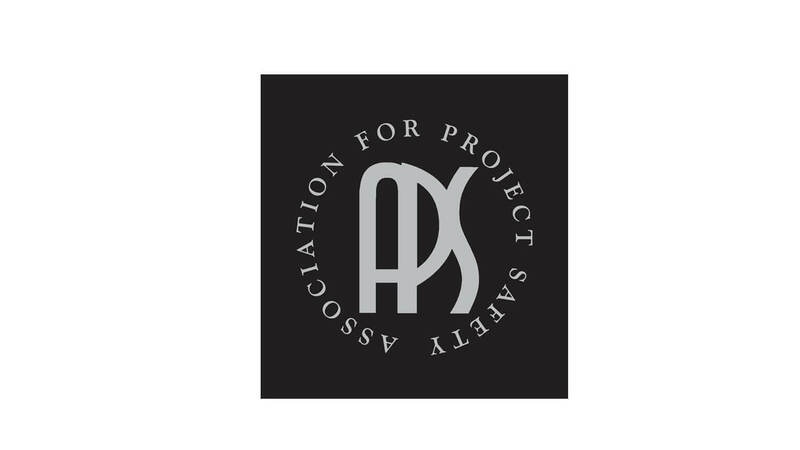 Guy has recently become Certified as an Associate Member of The Association of Project Safety (APS). The APS are the leading Professional Institution in the field of Construction Health and Safety and Guy will be continuing his training with them in 2019. AG are proud to be included on the Association for Project Safety CDM Register and The Contractors Health and Safety Assessment Scheme (CHAS). We are currently acting as CDM Advisor / Principal Designer on a wide range of projects including new industrial units, residential developments, offices, shops and demolition projects. This year Guy will be assisting on a range of large Construction and Design Roles, putting his knowledge and experience into practice. One scheme which presents a high risk is the replacement of a large asbestos covered roof of an occupied site in Manchester. Guy will be involved with planning the work so that risks are minimised from start to finish. This will be achieved through ensuring competent people with adequate training are appointed to undertake the works together with careful coordination with the building managers and occupiers of the site. 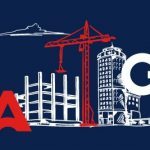 The Construction (Design and Management) Regulations CDM applies to all building and construction work and includes new build, demolition, refurbishment, extensions, conversions, repair and maintenance. Identifying, obtaining and collating the pre-construction information. Provide pre-construction information to designers, the Principal Contractor and Contractors. We utilise experience in Surveying, Project Management and Architectural Design to provide a thorough understanding of the design processes, construction methods and relevant legislation. This knowledge is essential for effective CDM Advice.